We will help you create a lasting impact through our attention to detail, commitment to excellence, and long term dedication to the clients we serve in both California and Hawaii. Let us build or remodel your home for your life. The JP Remodeling team will hone your style down to its very essence and be able to choose a functional layout that feels natural to you. Interior design companies can also be involved as much or as little as you desire. Think of us as project managers. Regardless of who actually comes up with the design, we oversee the entire remodeling project and facilitate all day-to-day tasks that move it toward completion. When it’s time to update any part of your house, ensure that it remains at peak functionality by hiring a kitchen and bathroom remodel professional. With an eye for aesthetics, a practical approach to layout and design, and the skills of a contractor, JP Remodeling can help you execute a kitchen and bath remodel suited to your personal style and needs. Our values include quality and the best detailed craftsmanship, creative award-winning designs, experienced and proven partnerships in the building industry, and an integrity-based team. John started his career in his hometown of Carmel California, where he worked in the hospitality industry for 8 years. Then soon after he opened his own successful bakery for 16 years. After selling his bakery business he decided to move to Maui and buy, renovate and sell condos. After doing for himself successfully he then moved onto getting his General Contractors license and his career took off. John always had a fascination with the desert and visited as often as he could. 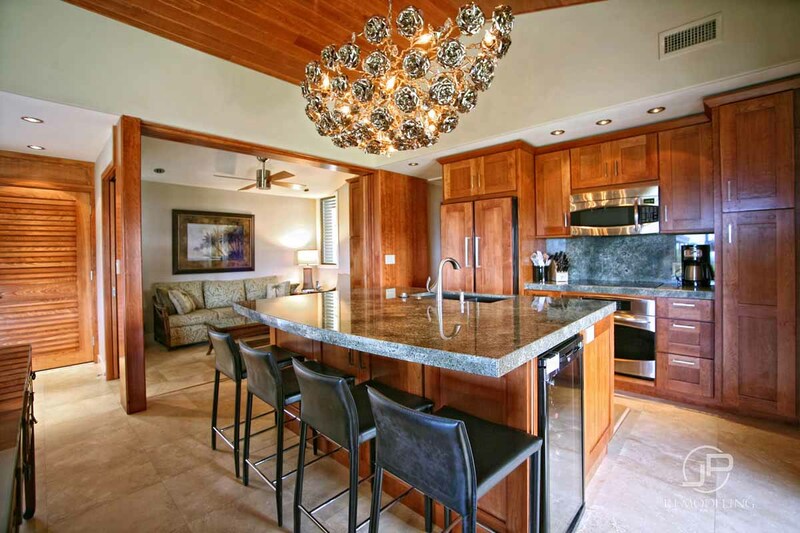 He decided to purchase a home in Rancho Mirage where he did a total remodel and used as a vacation rental. After seeing the amazing results of doing that interior, he was asked by friends to help remodel their own homes with the same style and attention to detail. Today John divides his time between projects in Maui and Palm Springs, enjoying the best of both lifestyles the desert and beach have to offer.